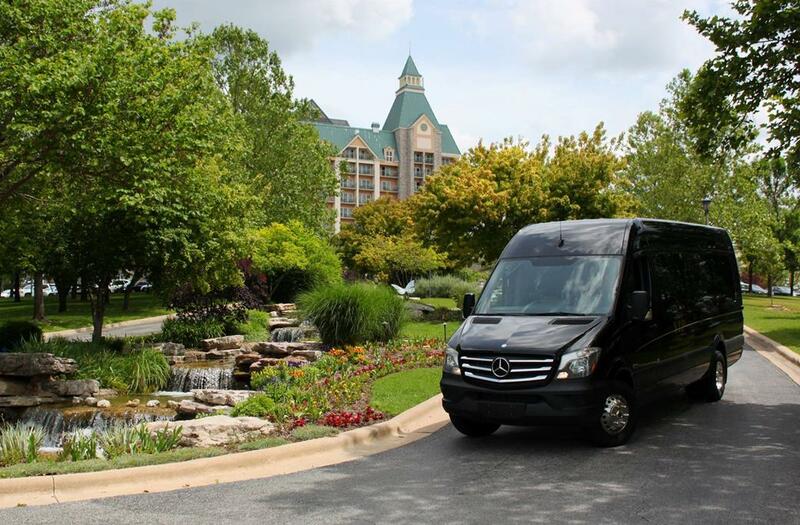 Experience a luxury sightseeing experience aboard a new, luxury Mercedes for a once-in-a-lifetime tour of Branson, MO! 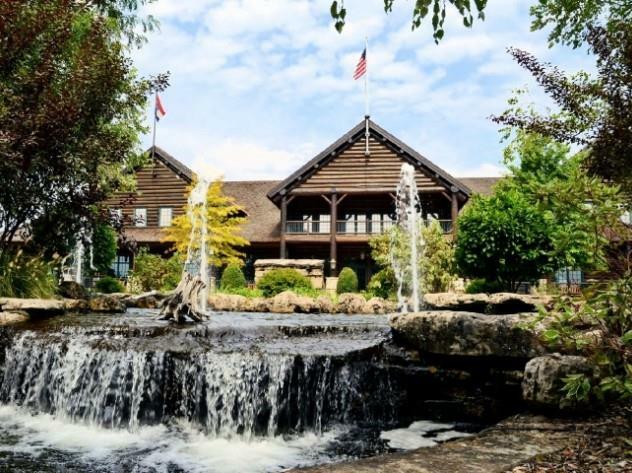 Free Wi-Fi, USB Chargers, & More! 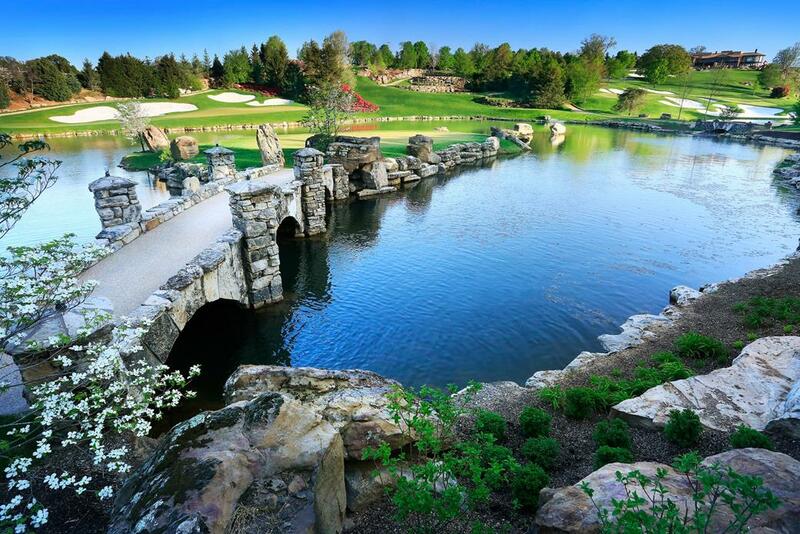 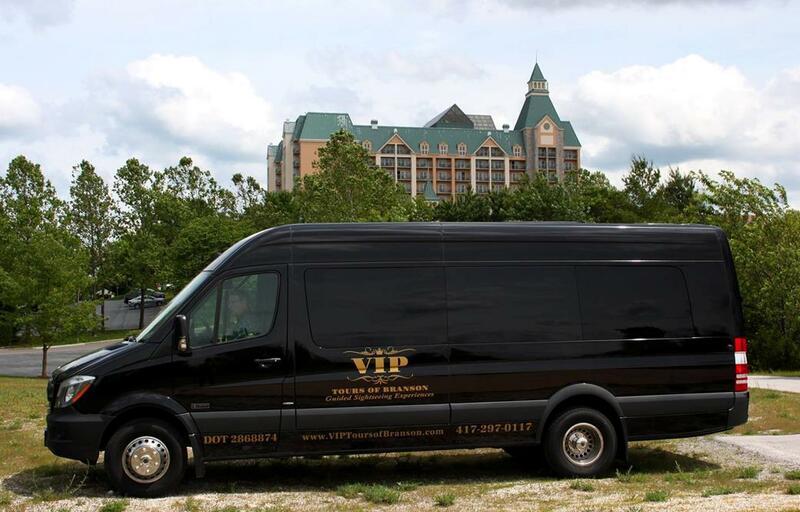 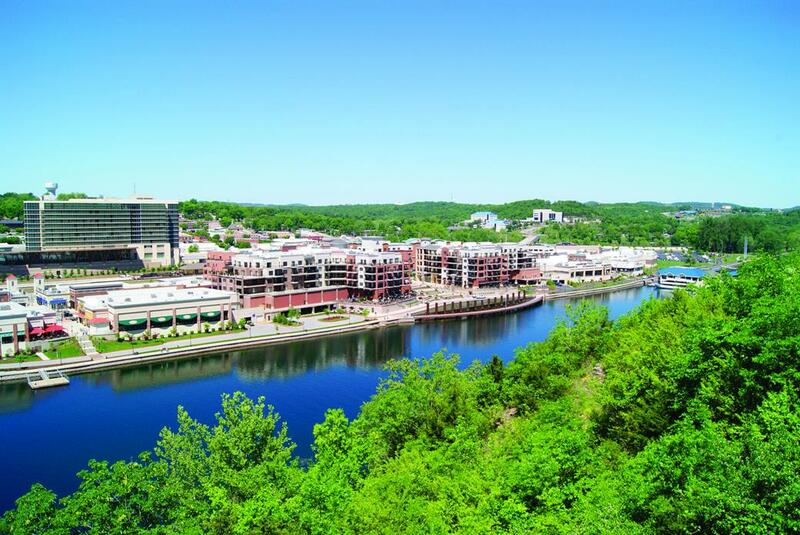 Guided Luxury Sightseeing Tours of Branson! 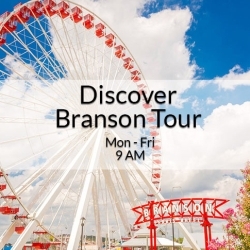 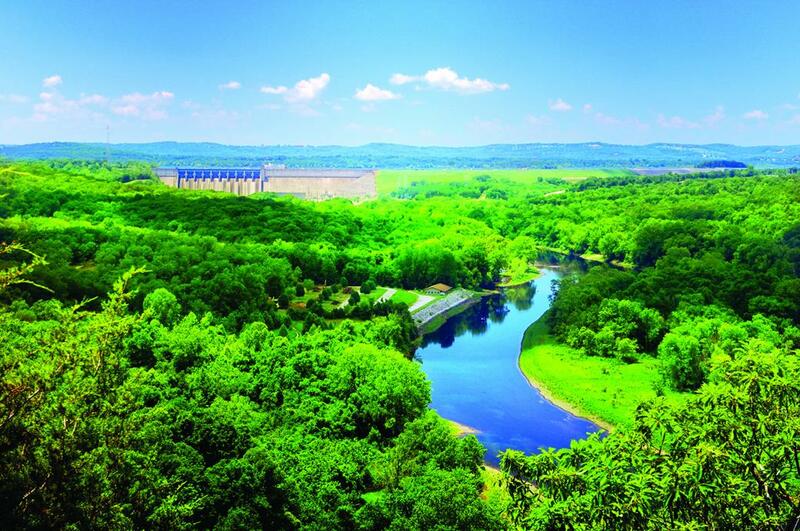 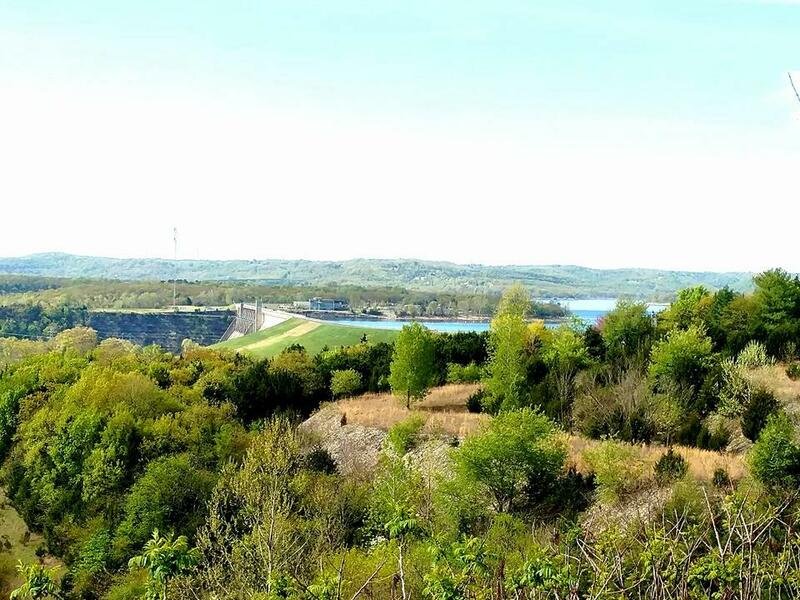 As Branson’s premiere, guided sightseeing experience – these tours provide an experience you won’t ever forget! 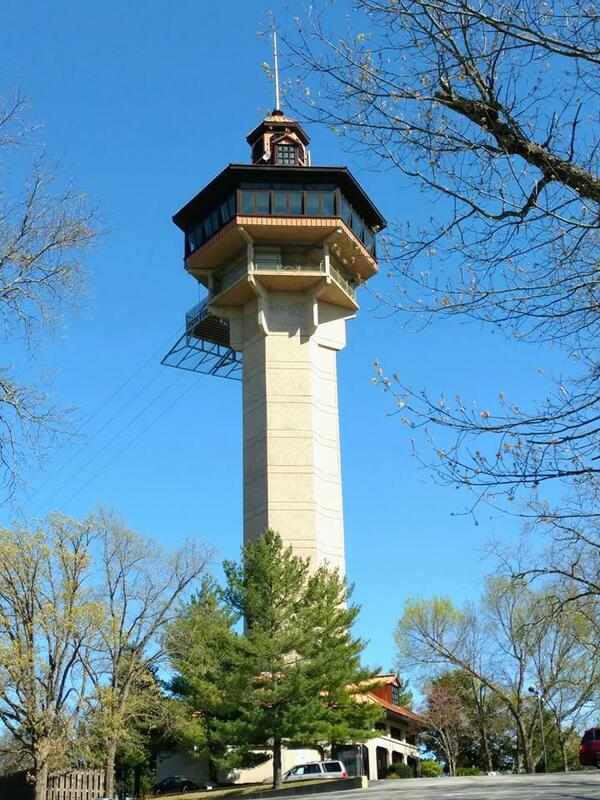 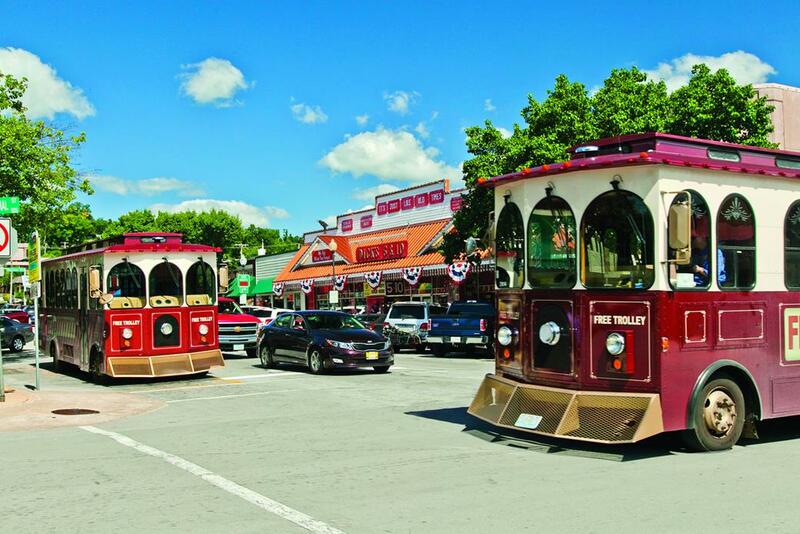 Learn about the history of the area, discover things to do and places to see, and much more! 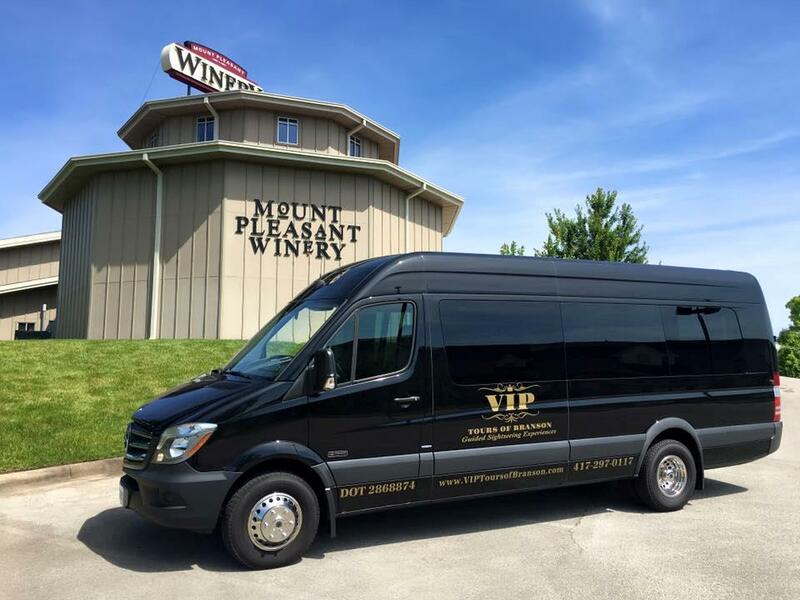 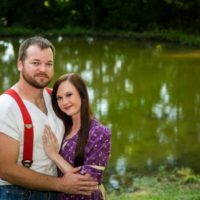 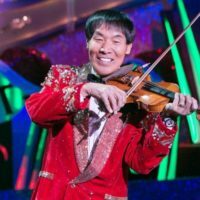 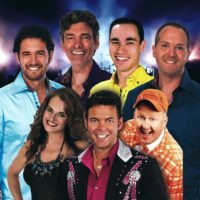 Whether this is your first time in Branson or you’ve been coming for years – these tours of town will entertain and are fun for everyone!. 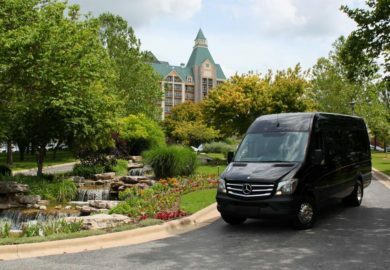 Local Guides & Luxury Experience! 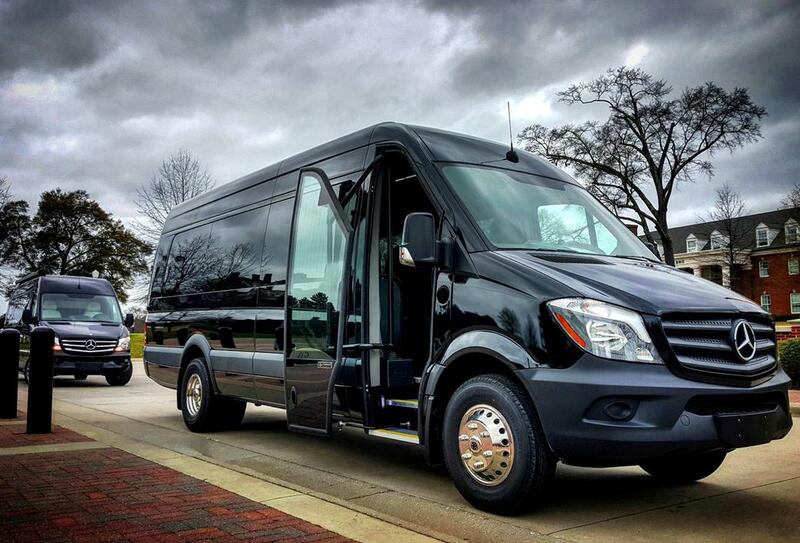 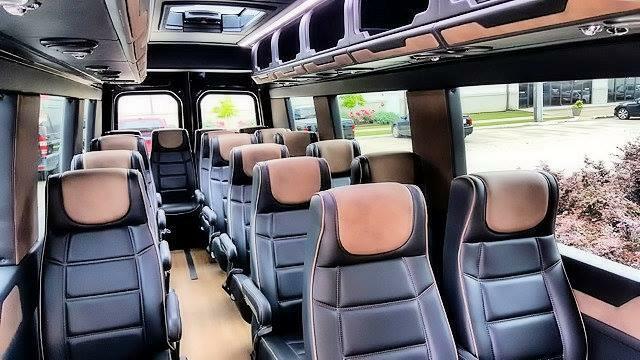 Step aboard the customized Mercedes Sprinter coach for an unmatched sightseeing experience! 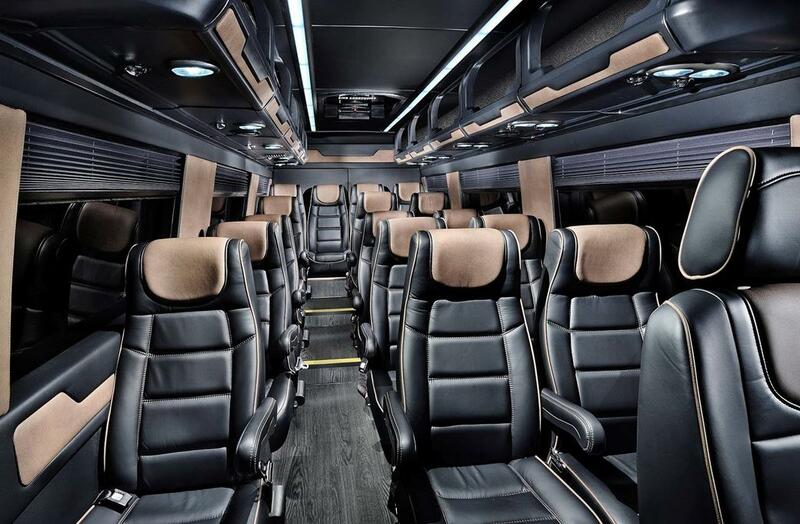 Once on board you will take part in a truly upscale experience. 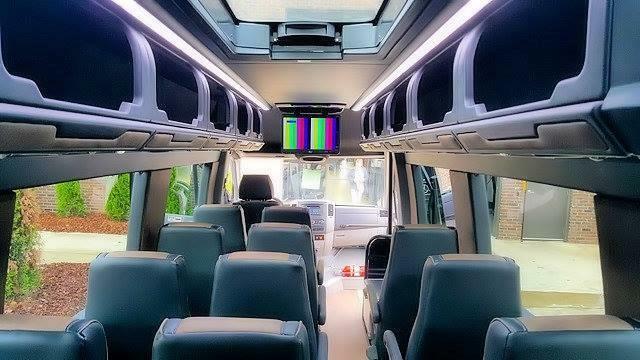 Your ride is equipped with USB charging ports on each row, reclining seats, FREE Wi-Fi onboard, individual climate control, and an intimate and personal tour as each outing is limited to a maximum of only 18 people. 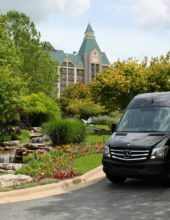 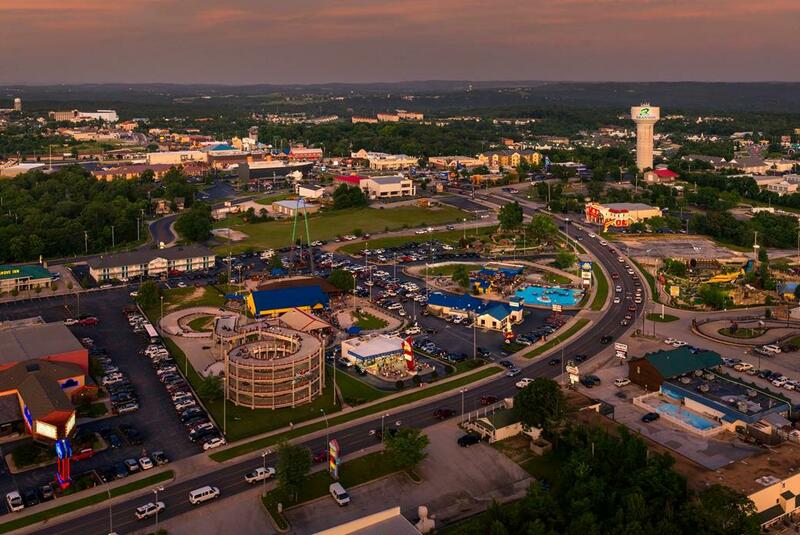 With several different city tours to choose from, you’re sure to find the perfect one for your next trip to Branson! 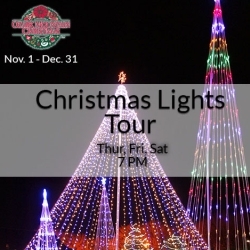 The most beautiful Christmas light tour in Branson!